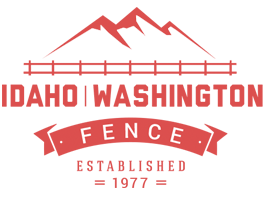 When you join Idaho Fence, you join a diverse team thats passionate about their work. We consider all our employees as family and take great pride in the quality of work we deliver. 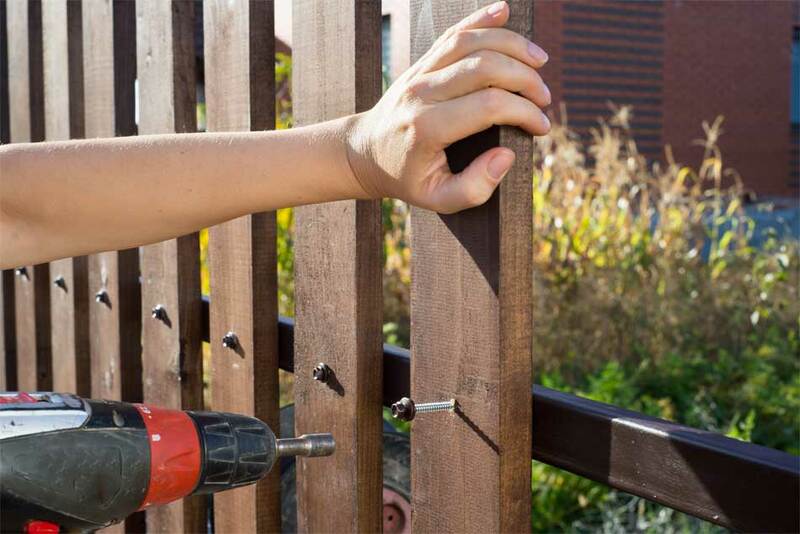 Fill out fields below to enquire Job opportunities with Idaho Fence.